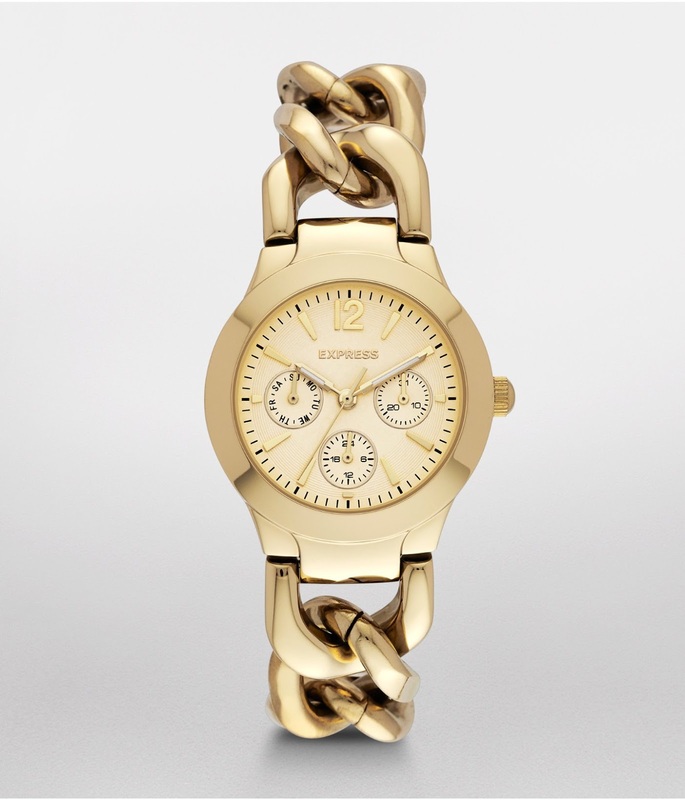 I have been lusting over this Gold Michael Kors chain-link watch for sometime now. However, I do not think it makes much sense to get it, since it has the same face as the one I have now. I still love it though. 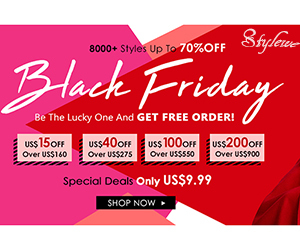 Today, I saw a steal while browsing through, Express on line. It is also available in Rose gold. 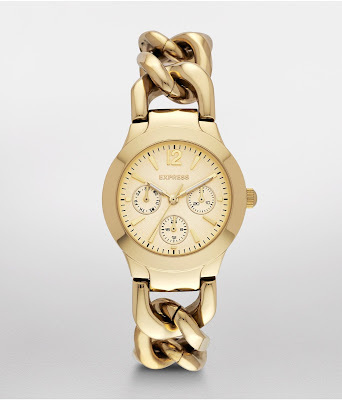 Lovely isn't it?! 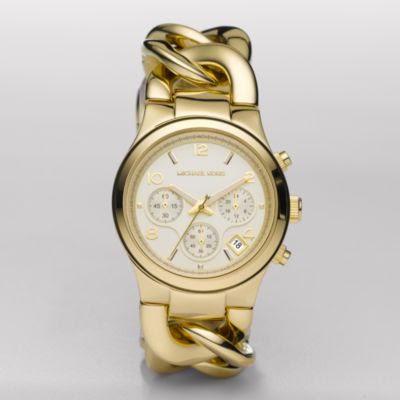 If you are just as in love as the Michael Kors watch, you can purchase it from the link above, if not, continue to see how you can purchase it for a fraction of the price, at a steal!